When you start your own business, the planning phase requires you to focus on many different things at one time. One of the most important aspects of building your new business is having an effective marketing strategy and the branding of your business. Your branding is a key factor in helping your company get recognized so you can achieve success. For the branding of your business to be successful, it must carry through all of your materials. The themes need to clearly run through your website, printed materials, and social media accounts. To accomplish this continuity and have your brand be recognized, the colors, logos, fonts and other important features need to be consistent throughout everything. Why is Branding Important to Your Website? In our technology-driven society, a business’ website is often the first exposure potential customers have to a business. It is also quite often the first place people go to learn about a company or to make purchases. So, it is crucial that the company behind the website is crystal clear. Otherwise, people will easily forget what site they are visiting. Branding is essential in improving recognition of your company. Your brand should give the right impression of your company. Choosing a unique logo will go a long way if it is memorable as well as powerful. Having consistent branding and a professional look, will build your company's credibility. People are more likely to trust your company when it looks legitimate and authentic. Your branding supports your advertising campaigns. So, you need to define your target audience and make sure that you are reaching the people who are most likely to be interested in your company. A strong brand is essential for future business. 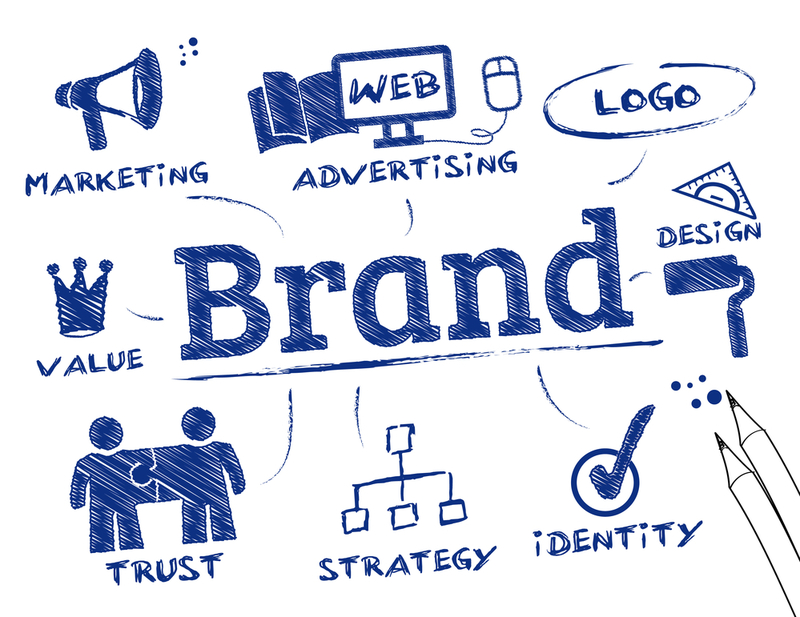 Effective branding will make your company more highly valued. A strong brand is will enticing people to come work for your company. When people clearly understand your mission, they can more easily identify with you and what you are working toward, which will entice them to work with you. When people remember your brand, are more likely to refer your company to their friends and family. These referrals are great for the success of your business. If your brand is unrecognizable or unmemorable, you have no chance of gaining these referrals. What Does Branding Have to do With Building a Website? Branding and building a website go hand in hand. When you set out to design and build your website, you constantly need to keep your brand in mind. Focusing on branding when you build your website will help to ensure that you infuse character into your website and make it customer-centric and user-friendly. Brand is one of the most important pieces of value you can add to your company. Brand glues your content together in a professional manner and gives your potential buyers more confidence that you are a reputable company. Our “Create Team” will develop a unique Logo that represents your company’s Vision and Mission to set you apart from the competition!